In 2015 we launched Mayfly Books, our literary and trade imprint. 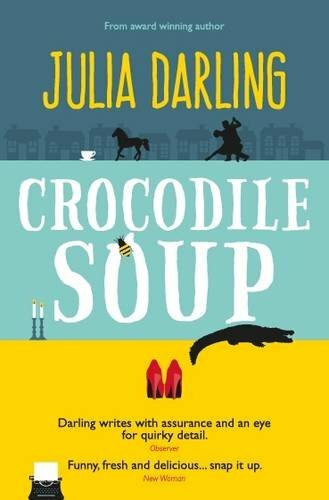 Our first publication was a reissue of Julia Darling’s coming-of-age novel, Crocodile Soup. Una is a comics artist and writer. 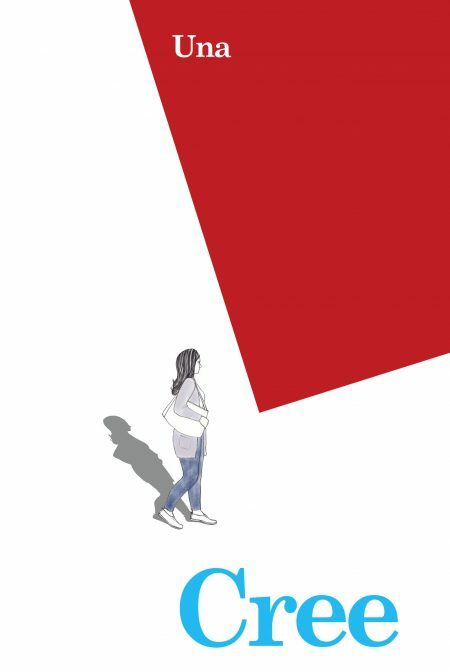 Her first graphic novel Becoming/Unbecoming (2015) has been widely translated and featured on BBC Radio 4 Open Book and Woman’s Hour, Oprah.com and in Newsweek and Elle magazine. Her second book, a short story On Sanity: One Day In Two Lives (2016) was supported by Arts Council England. Cree (2018) was commissioned by New Writing North and Durham Book Festival. Una is currently working on a long form comic for Virago Press. SID CHAPLIN was born in Shildon, County Durham, in 1916 when the great Northern coalfield was at its height, and died in 1986 when it was on its last legs. Through a writing career lasting 45 years he wrote seven critically acclaimed novels, four books of short stories, and two books of essays. His stories inspired the iconic stage musical Close the Coalhouse Door and as well as being a prolific journalist, broadcaster and co-founder of Northern Arts, he also wrote for television, including the BBC series When the Boat Comes In. MICHAEL CHAPLIN is a playwright, screenwriter and non-fiction writer living in Newcastle, with many credits in television, radio and the theatre. 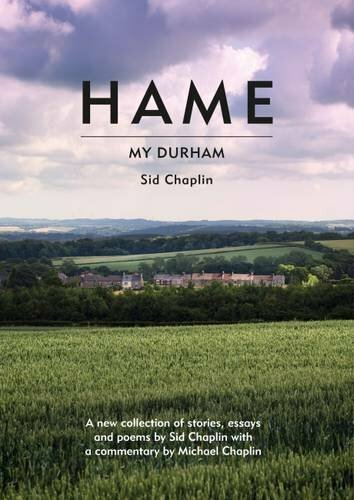 He has also written three works of non-fiction about the North East in collaboration with New Writing North: There Is a Green Hill; Tyne View: A Walk Around the Port of Tyne; and Come and See: The Beguiling Story of the Tyneside Cinema. Michael is the youngest child and literary executor of Sid Chaplin. JULIA DARLING died at the height of her writing career, with a new book, The Poetry Cure, about to be published, a collection of her plays for radio and television underway, a play, Manifesto for a New City, touring the North East and with a visual art/poetry project, First Aid Kit for the Mind, a collaboration with the artist Emma Holliday, in production. 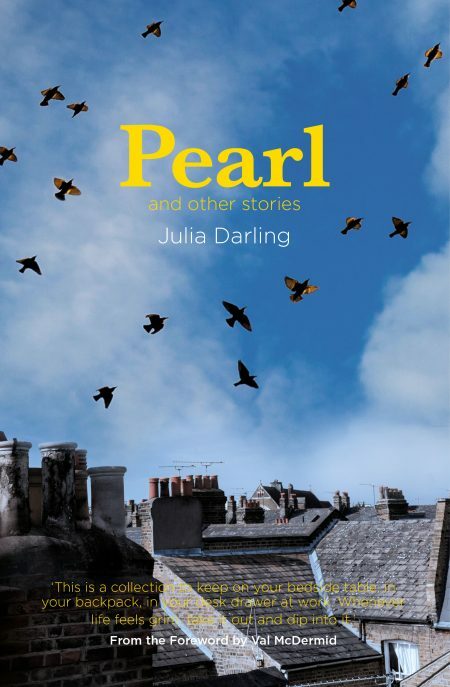 Julia had been using her personal experience of cancer as her creative subject, especially in her poetry. She produced two life-enhancing collections of poems, Sudden Collapses in Public Places and Apology for Absence, in which she creatively responded to her life with cancer and suggested how poetry and humour could be used to combat both pain and suffering. She was also a fellow in writing and health at Newcastle University’s School of English, where she used her gifts to pioneer creative writing teaching within medical training and set up projects with hospitals and doctors. BENJAMIN MYERS is an award-winning writer. His novel The Gallows Pole (2017) won The Walter Scott Prize. Beastings (2014) won the Portico Prize For Literature and a Northern Writers’ Award and was longlisted for the Jerwood Fiction Uncovered Prize. Pig Iron (2012) won the inaugural Gordon Burn Prize and Richard (2010) was selected as a Sunday Times book of the year. His first non-fiction title is Under the Rock (2017). 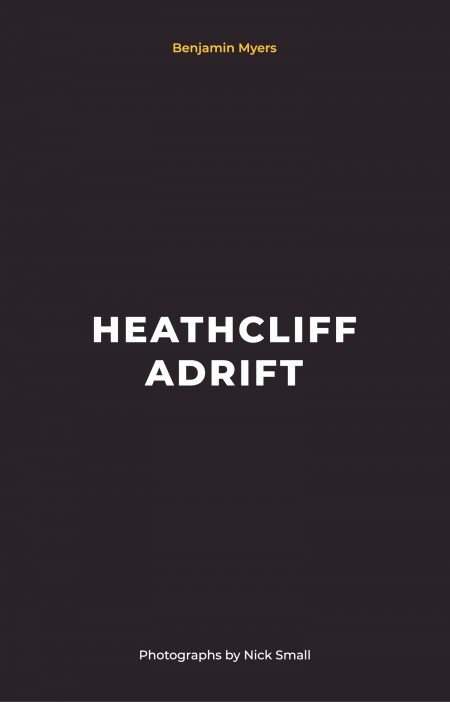 His published poetry includes the collection Heathcliff Adrift (2014) and he has been awarded the Tom-Gallon Prize for his short story work. Myers’ journalism has been published in numerous titles including The Guardian, New Statesman, Mojo and Caught By The River and his non-fiction writing widely translated. Benjamin Myers was born in Durham and currently lives in the Upper Calder Valley, West Yorkshire. Find Myers on twitter @benmyers1 and discover more at www.benmyers.com.